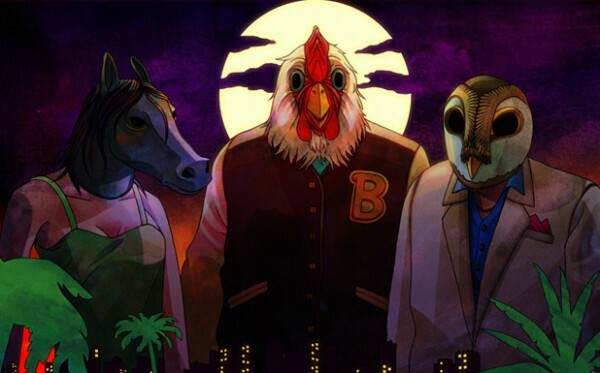 Hotline Miami was one of my favourite games of last year and soon, it looks like more people will be able to play it. Devolver Digital announced today that their title will be coming to the PlayStation 3 and PS Vita this Spring. Abstraction Games will be handling the port for Dennaton Games who’s hard at work on their follow-up to the original. From what Chief Finanacial Officer Fork Parker said in the PS Blog, it’ll support cross-buy for buying it on one system, get it for both. It’s also looking to keep the same price-tag of $9.99. It’ll be nice to play it on a console and a handheld but no word if it’ll be on other downloadable platforms like XBLA. Let us know if you look forward to murdering people in a pig mask in the comments below or post in our forums.